Home Would you like a ‘coke bottle’ figure? Would you like a ‘coke bottle’ figure? Would you like a ‘coke bottle’ figure? 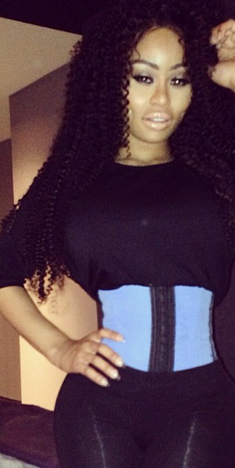 Many celebrities like Kim Kardashian and BlacChyna are waist training to get those hourglass bodies. 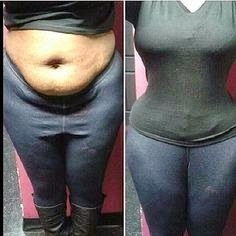 They are wearing a waist trainer to cinch in the waist line to give them that "coke bottle body". Blac Chyna and Kim Kardashian posted photos of themselves on Instagram wearing their waist trainers and women worldwide are now trying it for themselves, and it works! Are you waist training? At www.shapeyou.com.ng webelieves that positive body image and self-esteem is the divine right of all women. We believe in encouraging a healthy lifestyle for women of all shapes by providing modern, comfortable, accessible enhancement garments designed to highlight existing curves that results in confidence. 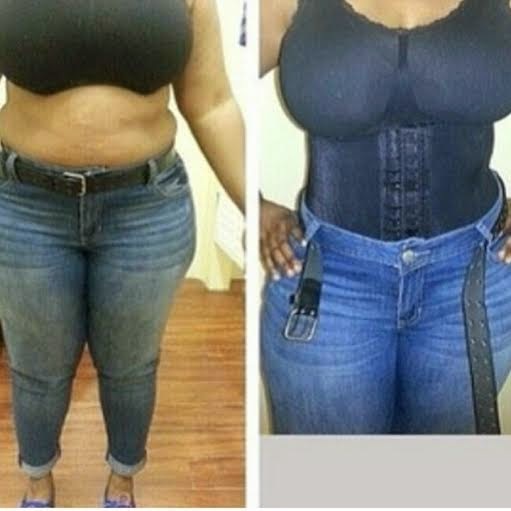 At shape you we offer various kinds of highly effective body slimming products including waist cinchers, waist training corsets, pant shapers, body wraps. So there it is, what are you waiting for? Tags # Would you like a ‘coke bottle’ figure? Labels: Would you like a ‘coke bottle’ figure?